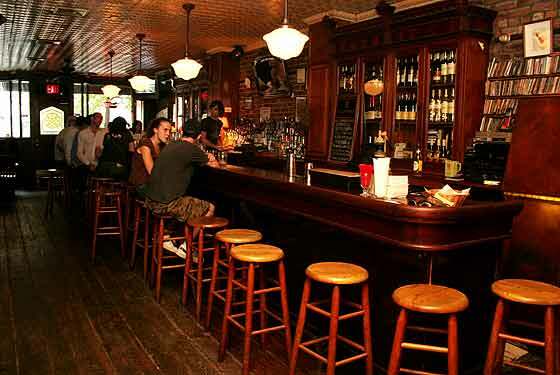 Drinkpoint.com A classic Irish pub with the laid-back atmosphere of a dive bar. Sip a pint of Guiness (or any of the other beers from the solid tap selection) and enjoy live traditional Irish music weekly. The bar also shows English league football matches.